Downer and our partner Senvion are pleased to receive Notice to Proceed on Stage One of the 429 MW Murra Warra Wind Farm near Horsham in Western Victoria by customers RES Australia and Macquarie Capital. 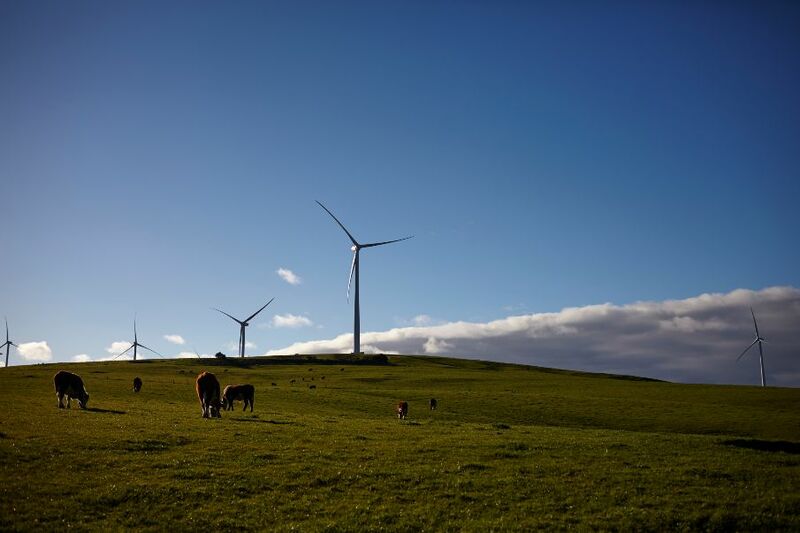 Stage One will see electrical, procurement and construction work completed, including the installation of 61 wind turbines, generating 226 MW of renewable energy, enough to power 220,000 Victorian homes each year. Bart Simes, Downer General Manager Pre-contracts, Renewables said: "We're very pleased to partner with Senvion and our customer to build Stage One of the Murra Warra Wind Farm. This project will see a number of benefits for the local community and make an important contribution to renewable energy sources." Early works have commenced and the wind farm is expected to be fully operational by mid-2019. Financial close was achieved with equity capital commitments provided by RES and Macquarie Capital, and debt finance from a consortium of international banks. RES was awarded a construction and asset management services contract. When operational, Stage One will reduce C02 emissions by approximately 900,000 tonnes per year, the equivalent of 320,000 fewer cars on the road each year. - a local fund will be established to support community organisations.